If you are following me for a while you will know that I am always raving on about Roche’s Pharmacy. They have gifted me with some fab products in the past and they regularly give you, my followers great discount codes. I am sure I will work with them again in the future to offer more discount codes(check the end of the post for the most up to date code) and they also often have their own discount codes running so I thought it would be a good idea to give you all my top picks so that you can decide in advance if there is anything you might want to purchase with a discount. Just to be completely transparent. The links below are not affiliate links, I make sweet F.A. dolla from providing the links or for working with Roches!! 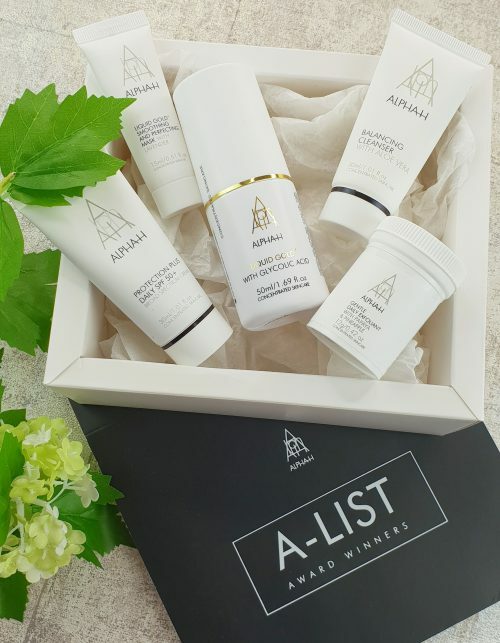 My first pick from Roche’s Pharmacy would have to be anything from the Alpha H brand and in particular the A List Kit which is €50 (without discount). This kit contains 5 mini products including the infamous Liquid Gold as well as an exfoliator, a mask, a cleanser (which I reviewed here) and an SPF. Alpha H also do a really great kit of four 25ml vitamins (A,B,C and E). 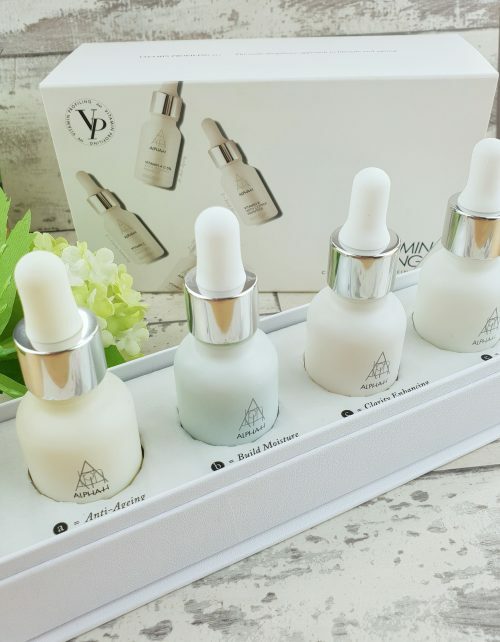 The Vitamin Profiling kit contains serums that are designed to enhance your existing skincare routine. I have been using them for a few weeks now and I am loving them. I plan to do a full review but for now you can check this kit out on Roche’s website. To be honest, everything from Alpha H is brilliant and Roches stock a lot of the range. It is always a great time to buy when they have a discount code. 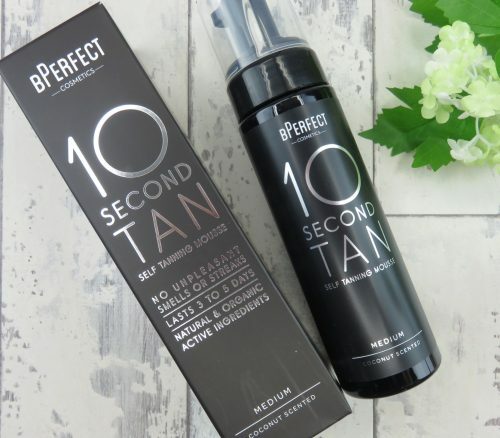 They also stock BPerfect, which without a shadow of a doubt is one of my favourite fake tan brands. The Medium Mousse is to die for and the one I wore on my holidays this year. It wore off well, looked natural and lasted great in the high heat. This tan is €24.99 and worth every cent in my opinion. Another favourite of mine from BPerfect is the LMD Master palette. 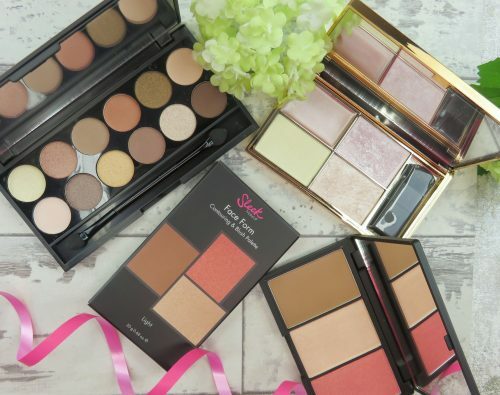 This is such a versatile and reliable palette including 12 eyeshadows, a blush, a highlight and a contour shade. It is a must have for me and one I know so many people will love. I have a full review here if you want to know more about this beauty. 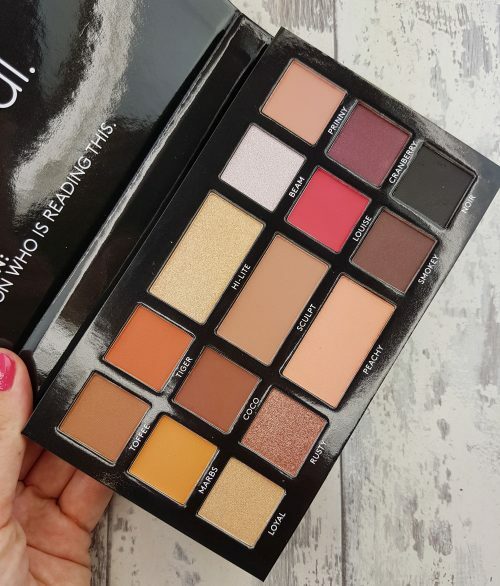 This palette will set you back €29.95. Of course I have to recommend the Dermaplump dermaroller. I absolutely love this little device and use it regularly. Trust me, with continued use these make a difference. Again, you can see my full review here. They are down to €20 at the moment if you want to try one, now is a good time. 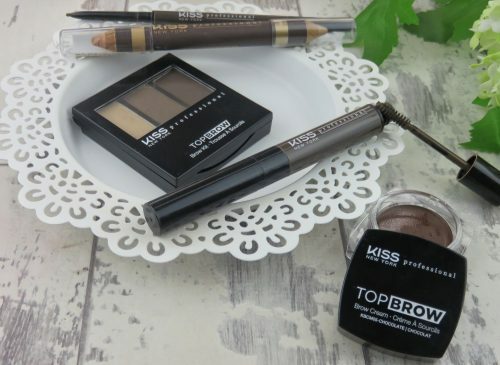 I’ve tried so many different brow products and I can honestly say the Kiss NY Pro ones are by far my favourite. I actually can’t find anything that I like more than these. I have reviewed the full range here but you can buy them from Roches Pharmacy here. Roches also stock Shiseido products. 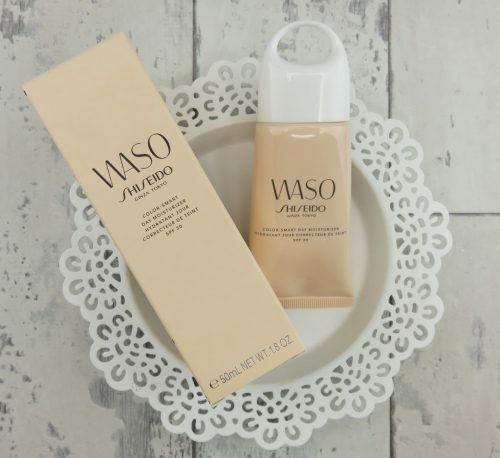 I can’t say I have tried much from this brand (although I keep saying I will try more) but I really did fall for this WASO colour-smart Day Moistuirser SPF 30. Basically, it is a moisturiser with SPF 30 that when its rubbed into the skin it gives the most subtle, but effective blurring effect to the skin. It most definitely makes the skin look and feel better and it has quickly become one of my favourites. There are two versions, one for normal to dry skin (above) and the green one is for oilier skins. It is expensive enough at €35 but if you want to try it then hold out for a discount code and you will save a few quid. You can check it out here. What can I say? 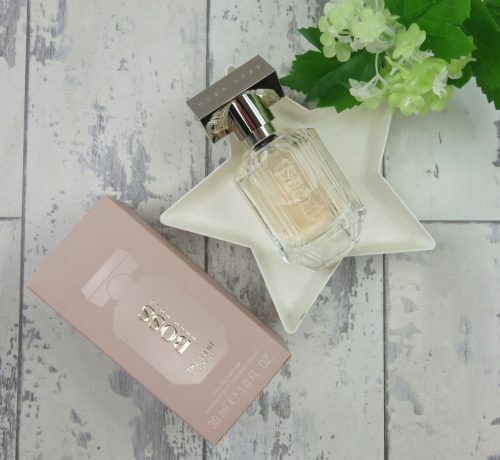 ‘The Scent‘ from Hugo Boss is my ultimate Summer sent. It is so fresh, so youthful but with a touch of class. I cannot get enough of this. This is €58 for 30ml EDP. I am addicted!! Roches also stock a huge range of Sleek Makeup. I’m a big fan of the brand as you all probably know. My top picks would have to be the Face form palettes, the highlighting palette in Solstice, any of their blushes and their iDivine eyeshadow palettes. 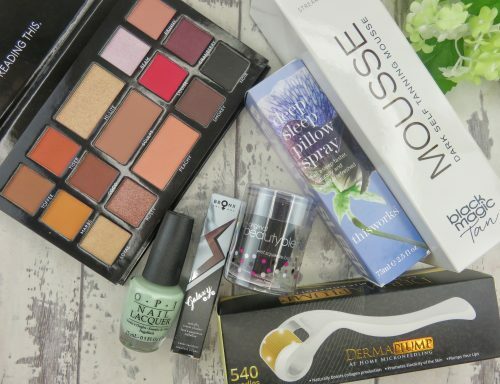 All really brilliant but affordable products. They also stock a large range of The Body Shop products. I love this because its hard to get this brand on a discount but with Roches they have so many discounts that you shouldn’t have an issue getting the products a tad bit cheaper. 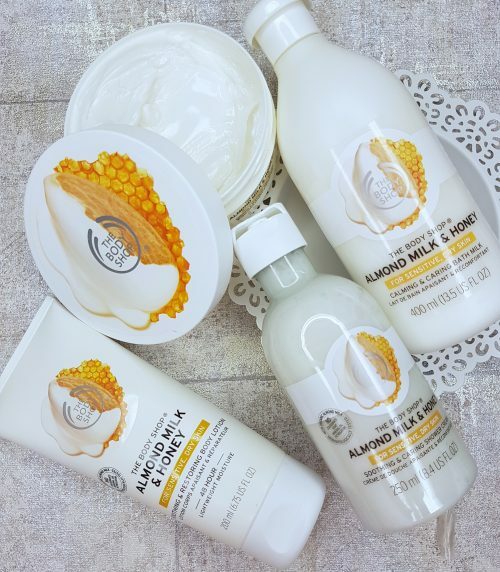 Just so you know, I LOVE the Almond Milk and Honey range, love any of their body creams and am really liking their new coco calming facial mists, pure heaven! Ok, last but not least I have to give a shout out to my new makeup obsession. 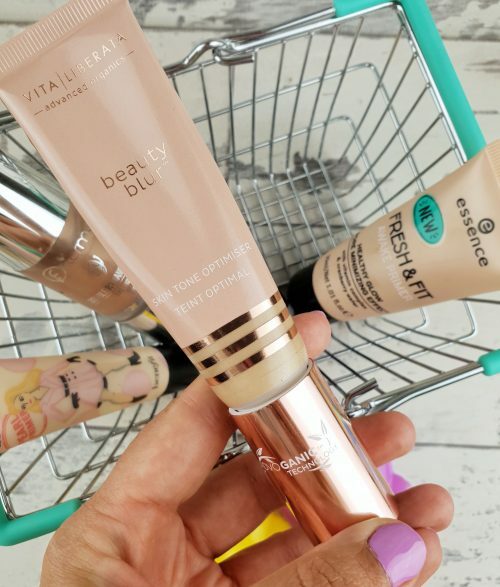 Vita Liberata Beauty Blur is definitely one you should check out if you like that glowing goddess look. Oh and the body blur is to die for and a product I use every time I hit the town. A night time look is just not complete without it for me. Click for full reviews of both the Beauty Blur and Body Blur. I could honestly keep going and going but I don’t want to break your bank balance either. Roches do also stock Black Magic Tan, This works, Beauty Blender, OPI, Bioderma, and so many more fab brands. Be sure to check them out and tell them I sent you. For now, to get 15% off you can use my code ADORN1. Happy Shopping and do let me know if you decide to treat yourself.